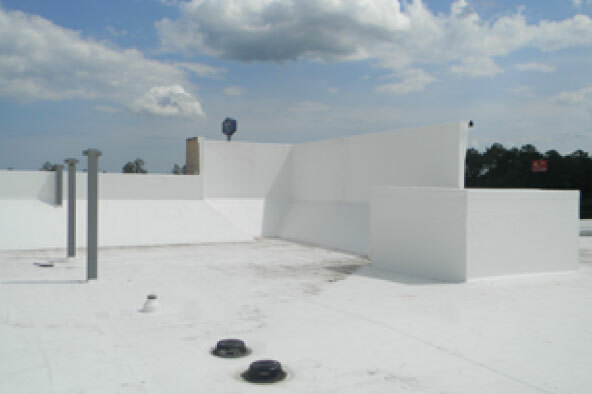 Do you have a commercial roof in Denver? We specialize in protecting buildings with expert installation of new roofing and dependable repairs. We work around your schedule as much as possible, to minimize or eliminate disruption. Rain gutters are small but critical components of a building’s roofing system and a long-term investment in the infrastructure of your home. We will make sure they are functioning to their full capabilities. We have our very own custom sheet metal fabrication center. This allows us to take your next home project to a totally customizable, unique and stunning level. We have a wide variety of capabilties to make your dream home or business a reality. 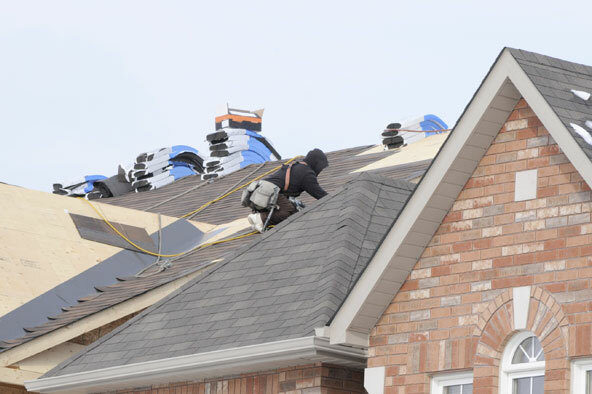 As a roofing contractor in Dever for over three decades, we provide a wide range of roof repair and replacement services. Is your home or business fully protected from Colorado’s weather extremes? Hail, snow, rain and wind will take a toll. Keep your property weatherproof and secure. We know the area and know what it takes to protect you – and make the insurance process easy for you. Call a local roofing company that is here to stay. We have been serving the state of Colorado since 1984, and are longtime members of the Colorado Roofing Association, National Roofing Contractors Association, and the Better Business Bureau. Rely on a workforce that has been with us for years and is both well-trained and insured. If you need fast, affordable and reliable repairs, call now. If you are thinking about new shingles or tiles, or need a new commercial roof, set up a free appointment. We will keep your property protected with the best practices in the industry and an unbeatable warranty.